Auto Body Shop FAQs - Inquiring Minds Want To Know! FAQs - Inquiring minds want to know! Our mission at East Coast Collision and Restoration is to provide top quality repair work and excellent customer service to ensure customer satisfaction on every job we perform. Our staff understands the complexities of working on today's vehicles, as well as the inconveniences that arise when a vehicle is in need of repair. Our commitment to you starts with the initial estimate and continues even after the repaired vehicle leaves our premises. We keep you notified throughout the process and stand behind every job we do, by providing a lifetime guarantee on all work we perform. A: Not unless you need to come by after hours. Drop in anytime, Monday thru Friday 7:30 a.m. to 6 p.m. or Saturdays by appointment. If you cannot come by during business hours, give us a call and we will be happy to schedule an appointment. A: Allow approximately 15-20 minutes for the estimate to be written. If there is a substantial amount of damage, or you have an unusual vehicle (such as a specialty sports car or classic restoration), it may take up to 30 minutes to inspect your vehicle and write the estimate. Q: What if I already have an estimate? A: We work with all insurance companies. Bring us the estimate and we will contact your insurance company if the estimate does not cover all the related damage. We can also work with estimates from other body shops – so feel free to bring them by! Q: Can I email my insurance estimate to you? Q: Can I just schedule an appointment and drop off my car, and then have you write the estimate? A: Yes you can, the repair process will go faster, we can write a more through estimate. A: An estimate is only an estimate. Vehicles are designed (e.g. bumpers) to cover support systems, brackets, impact absorbers, steel reinforcements, intrusion bars, etc. in a manner that makes it impossible to see all the damage. Once we disassemble the damaged area(s) we may uncover additional damage in need of repair, or additional parts that need ordered. Your insurance company is very aware of this. When they write an estimate they will advise you to take their estimate to a body shop and have the shop call them if additional damage is noticed. Q: Who is responsible for the quality of repairs? 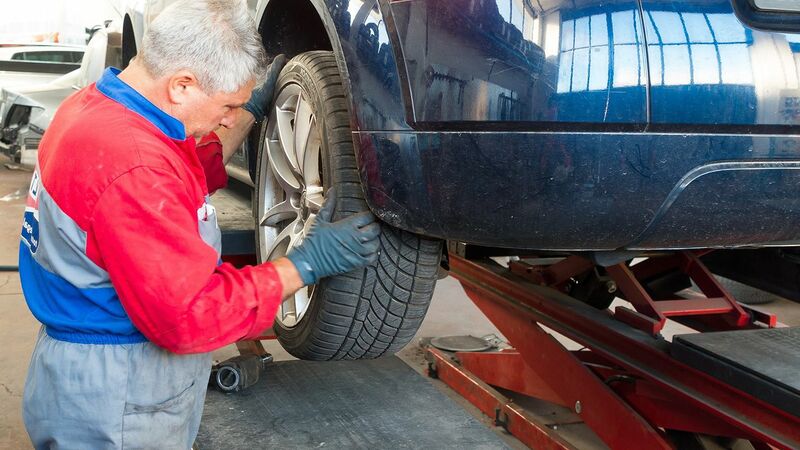 A: Without question, the shop who repairs your vehicle is responsible for the repair. You, the consumer, are responsible for the deductible as well as for the cost of the repair. Your insurance company is responsible for reimbursing you for the cost of the repair. Obviously, choosing an insurance company and repair shop is very important and should be done carefully. Q: Do I have the right to choose my repair shop even if my insurance company is paying for the repair? A: Yes!! You have the right to have your car repaired at any shop that you choose. A common misconception is that you are required to get more than one estimate when seeking repair work. This is not the case — no law requires you to get more than one estimate. You are free to choose any reputable repair provider that you wish. Your insurance company is required, by law, to pay the reasonable cost to restore your vehicle to pre-accident condition according to the coverage you purchased. Your insurance policy will specify what coverage you have. Q: Can you save me (some of) my deductible? A: An honest repair shop will always say “no.” Here’s why: Your insurance policy is a contract between you and your insurance carrier. It basically says that if you have a collision loss, you are responsible for the first portion of repairs (your deductible) and the insurance company will pay the rest. If we do fewer repairs than agreed with the insurance company, you are still responsible for the initial amount, the deductible. Any reduction should correctly go back to the insurance company. A: You will pay your deductible to East Coast CollisionAnd Restoration. Q: How long will it take to fix my vehicle? A: We will make every effort to ensure your damaged vehicle is repaired quickly, but how long it takes is determined by the amount and severity of the damage. 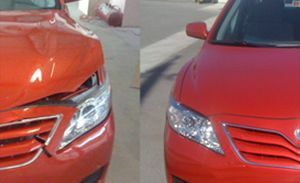 East Coast Collision And Restoration will make the repair in as short a time as possible; however, we will not sacrifice quality for the sake of time. Repair time also depends on the type of vehicle and the availability of parts. The more common the car, the more likely the parts will be available. Often times after we disassemble the vehicle, hidden damage is found. If this is the case, a supplemental estimate must be written and the additional repairs and parts needs approved by your insurance company. YOU WILL BE NOTIFIED IMMEDIATELY IF THIS IS THE CASE. We can only offer our educated opinion as to when the vehicle will be completed. What we tell you may not always be what you want to hear, but at East Coast Collision And Restoration, we feel it is our responsibility to be as honest and forthright as possible. A: We have towing services available 24 hours a day, 7 days a week. If you call after hours, the towing company will bill East Coast Collision And Restoration. Please feel free to call or email us for assistance. A:East Coast Collision And Restoration will pay for the tow bill when the vehicle is delivered to us, then we will bill your Insurance Company as applicable. If an insurance company is not involved the tow bill will be added to the final repair bill. It is a cost associated with the accident. Q: The insurance company wants to give me a check to repair my vehicle. Should I take it? A: Yes. 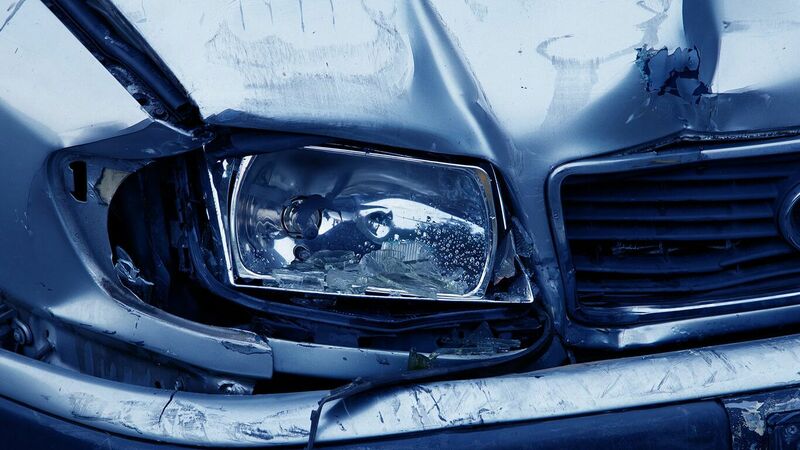 The insurance company is responsible for restoring your vehicle to its pre-accident condition. If there is additional damage, a good-quality repair shop should be able to negotiate for additional compensation. You surrender none of your rights by accepting a preliminary payment. A: Insurance checks made payable to First Choice Collision Repair and/or you. We will accept personal checks up to $1000.00 or cash. Also Visa, MC, and cash. Restrictions: Driver must be at least 18 years old and have full coverage. No smoking or Vaping allowed in loaner vehicle.